It turns out there's one hell of a friendly fella hiding behind those sunnies and in his Gangsta Paradise heart. That's the only Coolio song I know (is that a shame on me? 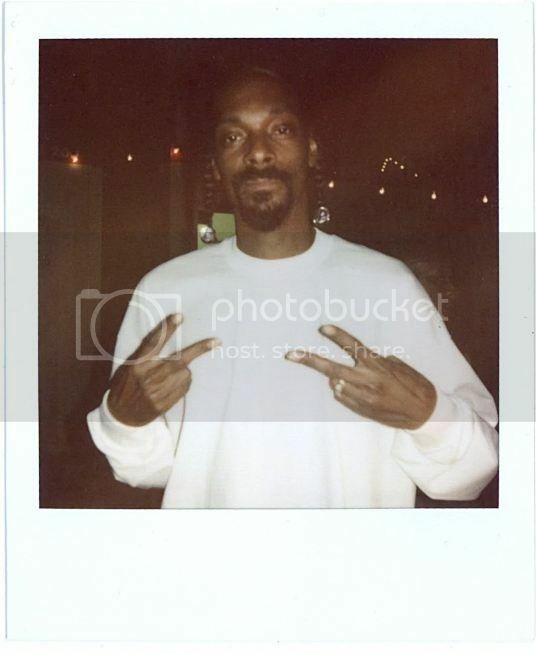 ), but I love the story behind this polaroid! Plus, find out why Elisabeth herself is in the picture too. 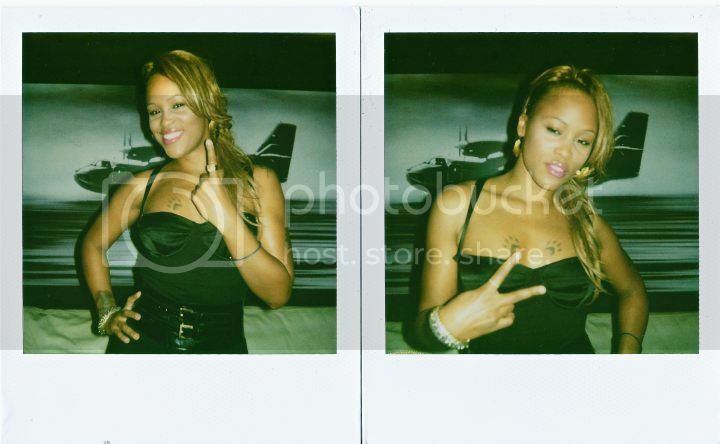 I always thought of Eve as this gangsta 'Look At Me, I Wanna Be Rad Mad & Intimidating' kinda chick. 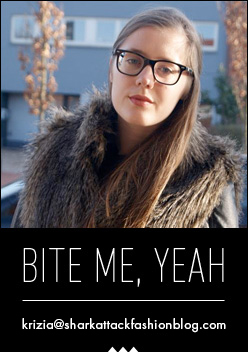 Turns out, she's actually very chill, friendly and loves lion head shaped earrings. 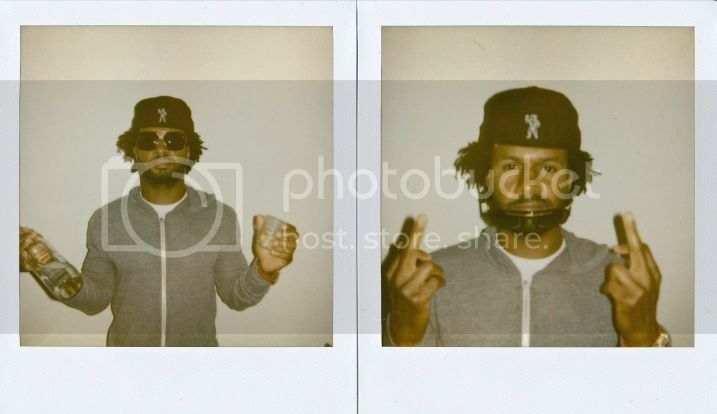 E. and J. waited about 11 hours to get this polaroid. Does it finally hit you why I call them passionate, driven and above all... Patient? 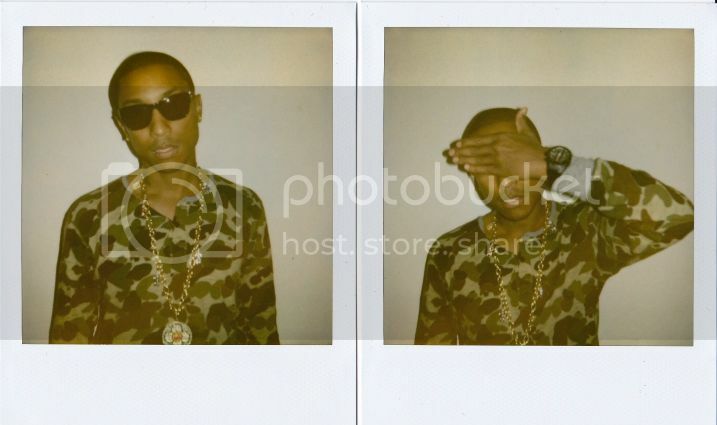 Probably the polaroid I'm most jealous about ... PHARRELL F*CKING WILLIAMS. Even if you don't like their music (that's a shame on you), you can not deny he's extremely handsome. Still in denial? Watch this video then. Too bad Pharrell doesn't know I can make his storm feel sky blue too, but anywaysss... After 3 no no's, they finally got a yes yes the 4th time they got to see N.E.R.D. I'm going to cry out of jealousy now. Bye! Hadn't seen this blog before, thank you for sharing! what a unique and awesome thing to do! I admire her dedication too :) Great resulting pics as well!